New Wed Devon out now! All the latest wedding news and offers conveniently delivered to your inbox - for free! 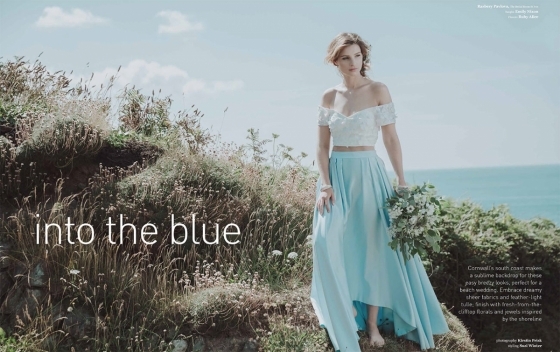 Cornwall’s south coast makes a sublime backdrop for these easy breezy looks, perfect for a beach wedding. Tempted by the idea of a small wedding? 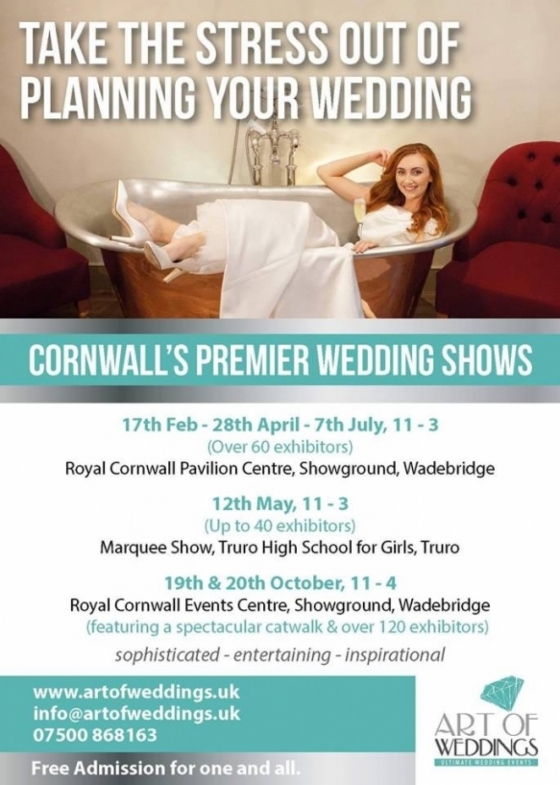 Planning a wedding in Cornwall or a wedding in Devon? You've come to the right place. 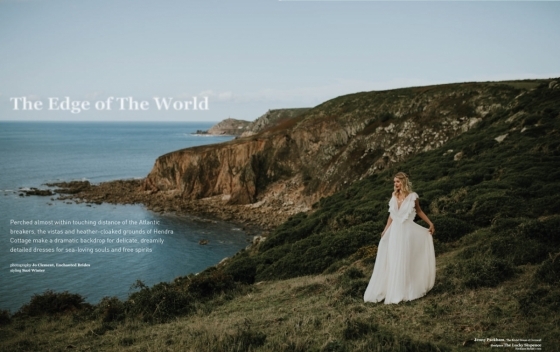 Welcome to the website of the South West's fabulous wedding magazine. 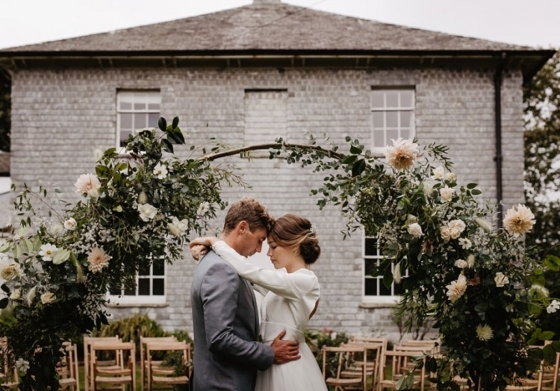 Chock full of wedding ideas, inspiration and advice, this is the most comprehensive and stylish wedding directory you'll find for your wedding in Cornwall or Devon. Back issues of Wed Magazine are free to view online or you may order a copy of any issue to your door for just £4.50. 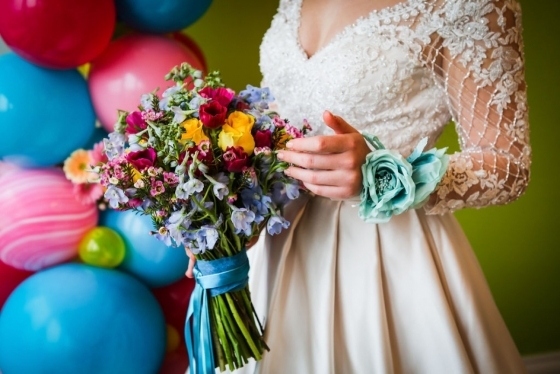 You will find a wedding directory and a variety of articles on everything you'll need to generate ideas for your wedding in Cornwall or Devon, from wedding venues in Cornwall and wedding venues in Devon to wedding catering, wedding flowers and wedding photography. Looking for a wedding photographer in Cornwall or Devon? 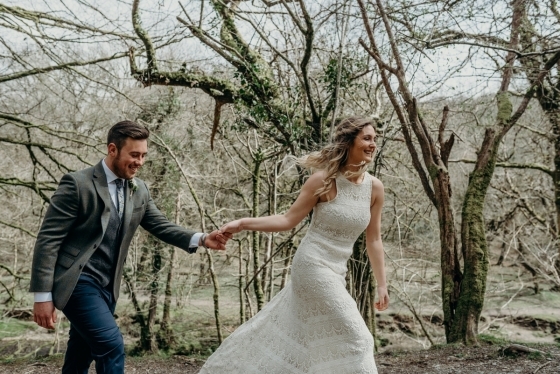 Then check out our guide to wedding photography Cornwall or Devon. 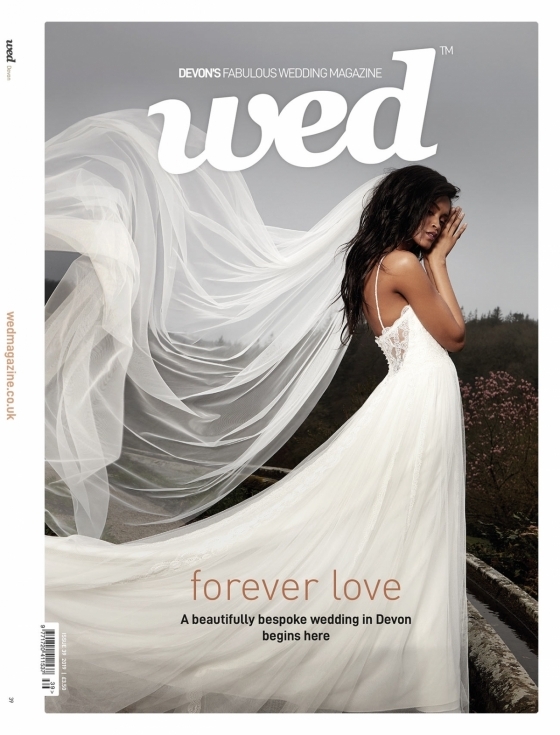 At Wed Magazine, our mission is to bring you the best suppliers and well constructed articles on the wedding industry, thereby offering a feast of wedding ideas for your wedding in Cornwall or wedding in Devon. Wed Magazine is available from all newsagents and key outlets like WHSmith, Waitrose and Sainsbury's in Cornwall and Devon. 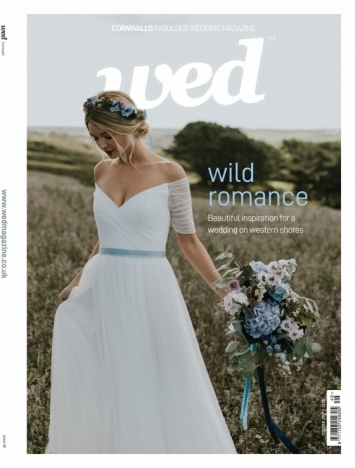 If you are in Cornwall or Devon, and your local newsagent does not stock Wed Magazine, inform them that you have a wedding to plan and ask if they will order it in for you. Otherwise, you can order the best wedding magazine in Cornwall and Devon online. Enjoy!